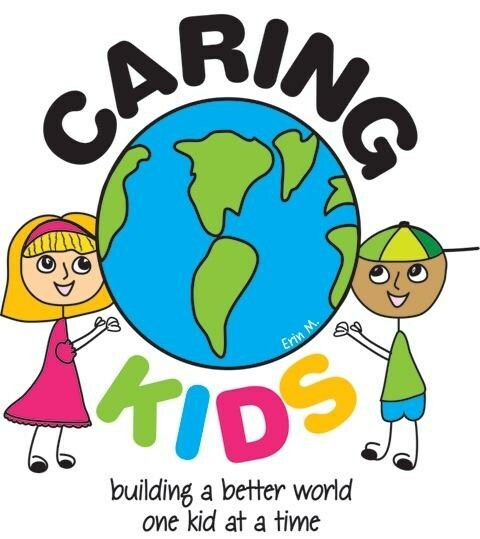 Caring Kids' mission is to help children grow into compassionate, alcohol-free, empowered members of society through character education, social activities, and parent support. Provides short-term assistance to households within the Township of Millburn, New Jersey facing unexpected financial setbacks. The Millburn Municipal Alliance Committee is a community based, volunteer organization comprised of representatives from township schools –administrators, staff and parents- as well as from our local businesses, law enforcement, government and community service groups. We are committed to providing comprehensive drug and alcohol awareness, education and prevention services for all age groups in our community. M-MAC focuses on strengthening community collaborations as well as implementing comprehensive school and community programs that promote drug and alcohol-free lifestyles.